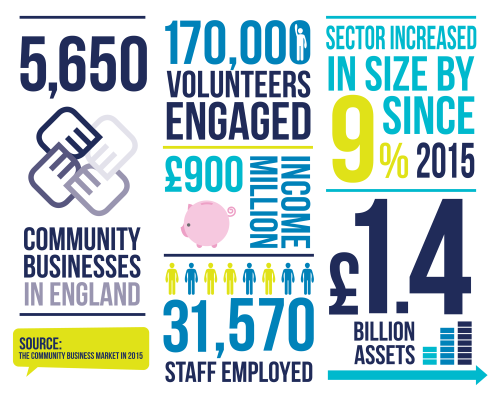 The Power to Change Research Institute commissioned Social Finance in September 2015 to provide an updated assessment of the state of the community business market. This followed Social Finance’s original report on the community business market, What If We Ran It Ourselves?, published in January 2015, based on research conducted by Social Finance and the Young Foundation from April to June 2014. The report finds the market has grown 9% since 2014. By Chris Percy, Adam Swersky, Doug Hull and John Medley-Hallam.